If you missed the opportunity to attend Culadasa’s recent spectacular teachings on Mind Oasis, here’s your chance to relive the workshop in all of its glory! In the first workshop Culadasa, neuroscientist and acclaimed meditation master, covered stages 1-4 of The Mind Illuminated method from his best-selling book. 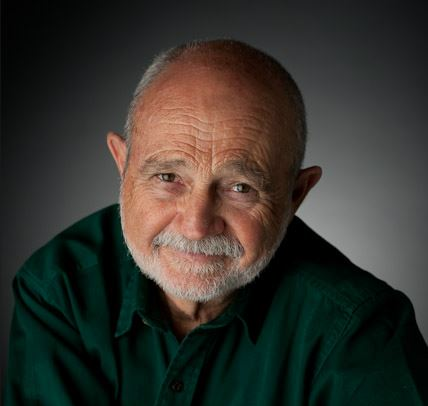 Culadasa offered a new and fascinating model of how the mind works, including steps to overcome mind wandering and dullness, extending your attention span while meditating, and subduing subtle distractions. In the second workshop Culadasa, covered stages 4-7. Which includes overcoming subtle dullness and increasing mindfulness, as well as subduing subtle distractions. Stage 7 encompasses the second milestone of exclusive focus of attention and unifying the mind. You may download and listen to this precious teaching as many times as you like and the recording will be yours for perpetuity. 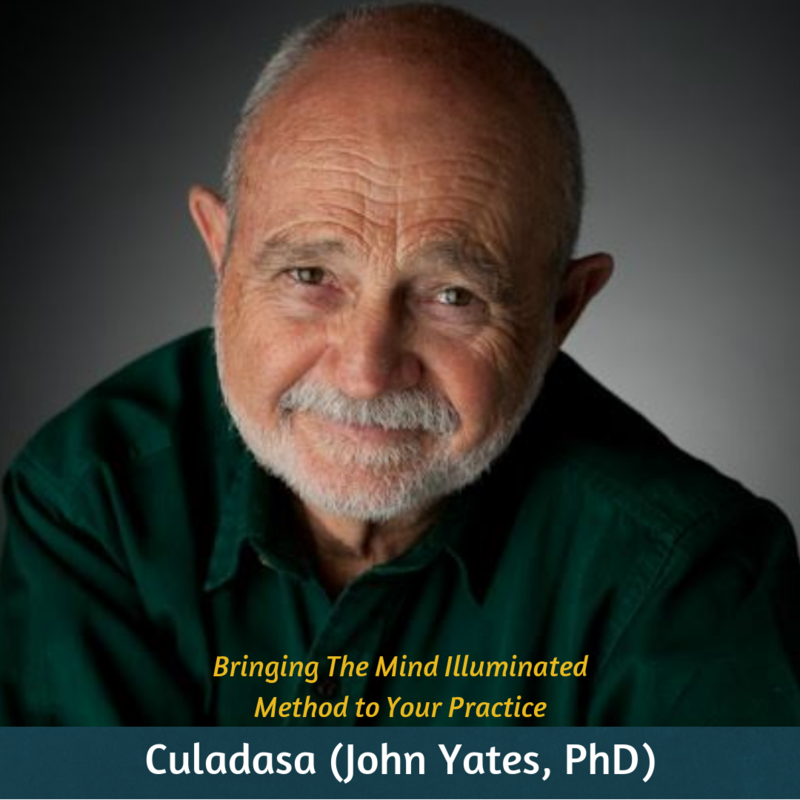 Stay tuned to our newsletter for upcoming opportunities to study the Mind Illuminated method on Mind Oasis and another opportunity to join Culadasa live!